I'll start this note with a new kind of equipment that recently is making it's way into gyms with great popularity speacially among women. I'v noticed people are using this gym equipment for different exercises, to hip thrust, for lunges, abdominals, glute exercises and others. 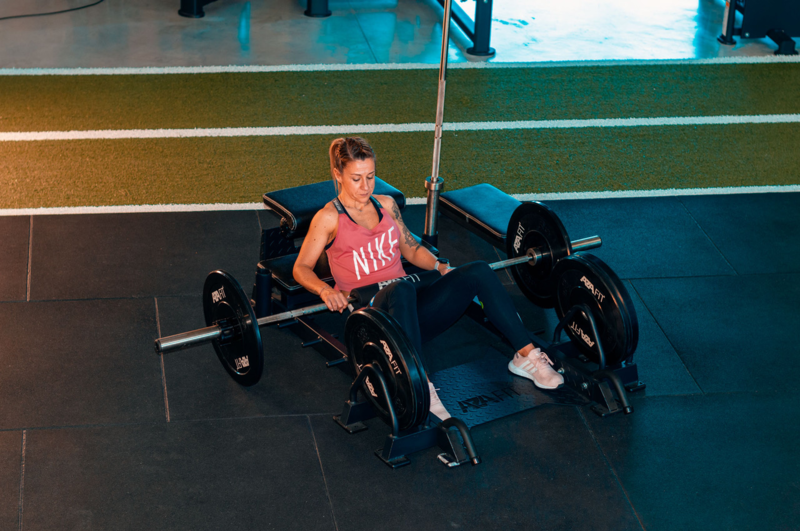 The Power Glute Machine is a great piece of gym equipment and it works even when you do not have much space in your gym due to it's versatile style and range of exercises. Use it with a bar or a few plates or improvise some lunges with latex bands. To be able to keep in touch with the growing needs of your clients is key to go from a great gym to the best gym in town. You will find plenty of videos on how to use this hip thruster. I'll leave you a video our team has produced in one of our gyms and that has been a go to machine these days. Time to go for a trial!